On Tuesday night, Australian residents were required to fill out the national census, which is held every five years to collect a range of demographic information. This year's census was the first that allowed Australians to fill out the form online, and in what didn't come as a surprise to many, the website providing the online form crashed spectacularly during the early evening. At around 7pm local time on August 9th, the Australian government's census website appeared to fail under the load of people wishing to submit their forms after dinner. The website began throwing up unusual errors when residents attempted to submit their forms, before the entire website was taken offline. The Australian Bureau of Statistics (ABS) was quick to blame a distributed denial of service (DDoS) attack for their unresponsive website, with chief statistician David Kalisch claiming these "malicious" attacks came from an "international source". This theory was easily debunked when some users noticed the census website had been set up to not respond to traffic from outside Australia during the census night. The government then blamed a more generic denial of service attempt, which caused a router to become "overloaded" under the weight of a mysterious malicious force preventing the collection of demographic data. While the Australian government was looking to place the blame elsewhere for the failure, savvy citizens predicted load issues when the ABS stated its census website capacity. The website could only support up to one million form submissions per hour, which the ABS suspected was "twice the capacity" they expected to need on the day. A quick look at Australian population data would have suggested that one million submissions per hour would not satisfy the requirements of the Australian public. 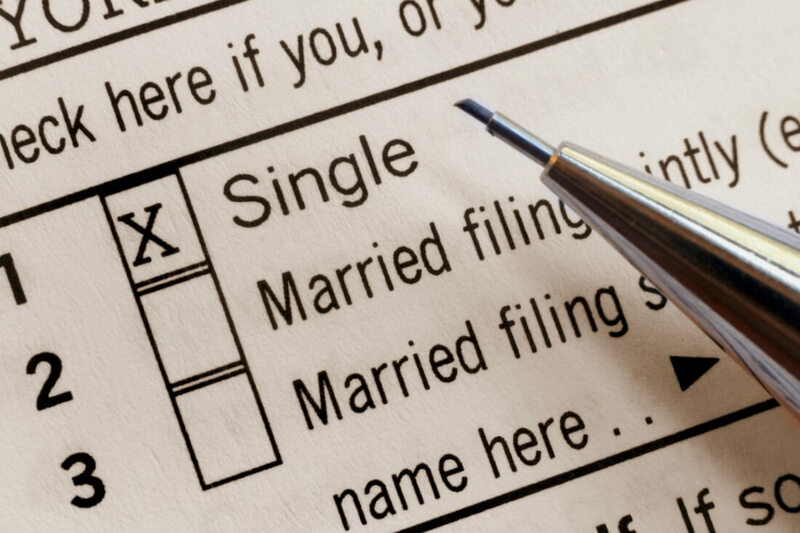 There are more than 10 million households in Australia, and around 70 percent were expected to fill out the form online, with approximately one million filling it out before August 9th. This left around six million to fill out the form during the day. Considering the work and eating habits of most Australians, it was clear that most people would be filling out the census form during peak internet usage times (typically 7 to 9pm). With up to six million expected to submit the form over two hours, a rated capacity of one million submissions per hour would obviously not be enough. To make matters worse, the Australian government spent around AU$10 million ($7.7 million) on the online census website, including $400,000 on load testing. The entire process has ended up being a costly and embarrassing failure for Australia and their government's understanding of online infrastructure.